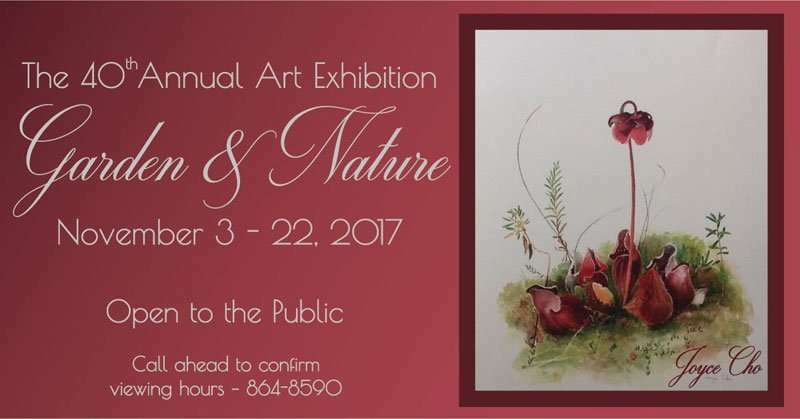 The Garden and Nature Exhibition is an annual event intended to encourage the photography and illustration of natural things. This multi-media show features Newfoundland artists of all ages and skill levels. For event details and updates please visit MUN Botanical Gardens Facebook Event Page.